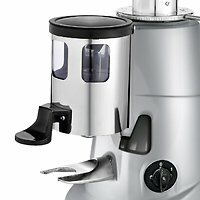 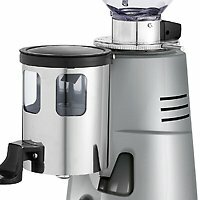 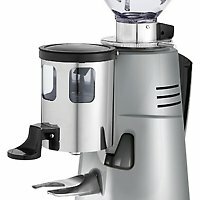 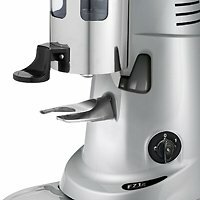 Coffee grinder doser in painted die-cast metal with micrometric adjustment without stop points. 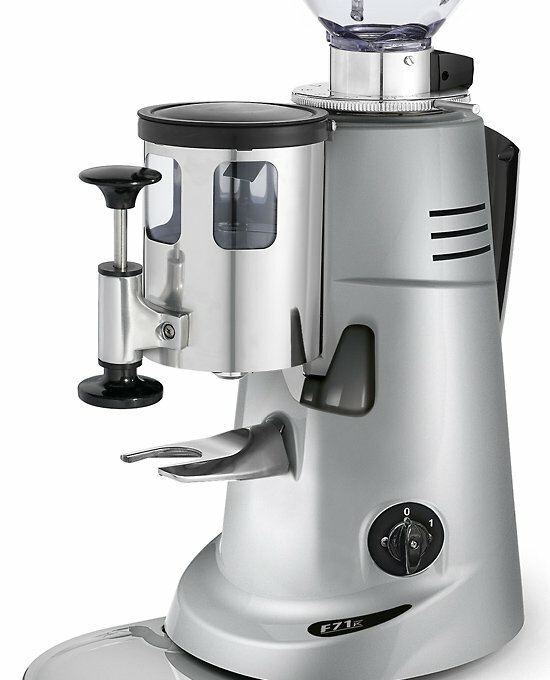 The “Patented Inverter System” manages to cut consumption, makes the doser-grinder silent and ensures superb reliability in time. 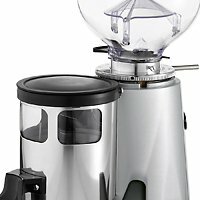 Suitable for bars with high consumption needs.